The Cobalt is a car with a difference that has arrived in the marketplace without overdoing the addition of new bells and whistles. 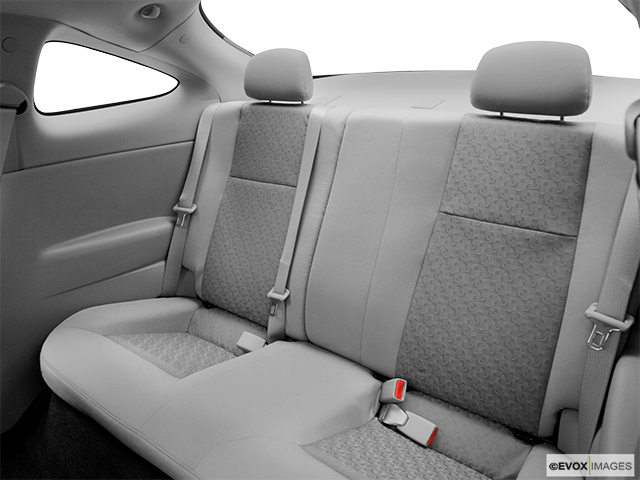 This is a car that offers some class in its design, trim and fittings. It's a car designed to succeed! 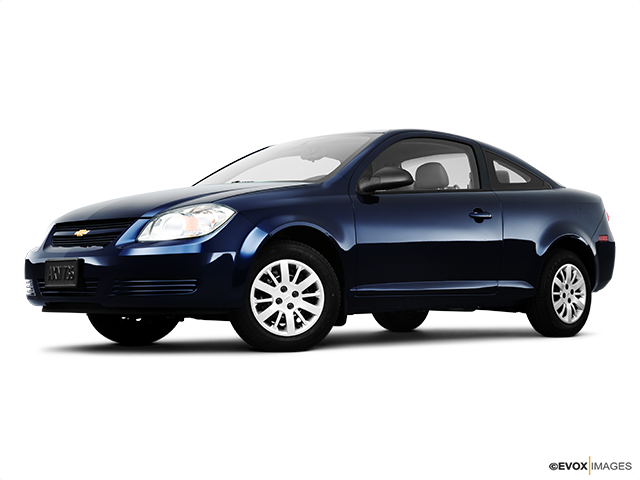 For budget-conscious motorists, the Chevrolet Cobalt could appear to be an economic motoring dream come true! In this car segment, the aware buyer is looking for value for their money and a vehicle that will specifically meet their practical needs, rather than attract the gasping admiration. An example of the Cobalt innovation is seen when you first open the trunk, which is always a good indication of the designers' thought process. This trunk is the epitome of practicality, with about 0.396436 cubic metres (14-cubic feet). 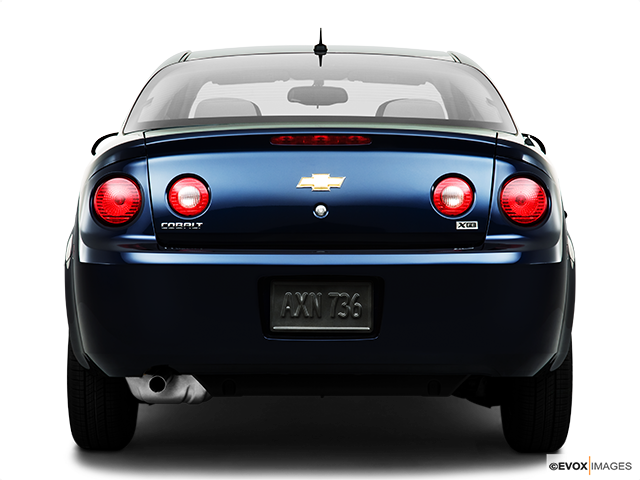 This is enhanced by the Chevrolet Cobalt providing a multilink support system that is packed flat and swings the trunk lid forward to avoid a head impact while opening it. Also located in the trunk area, are twin handles that when pulled, release the sides of the 60/40-split rear seatbacks. 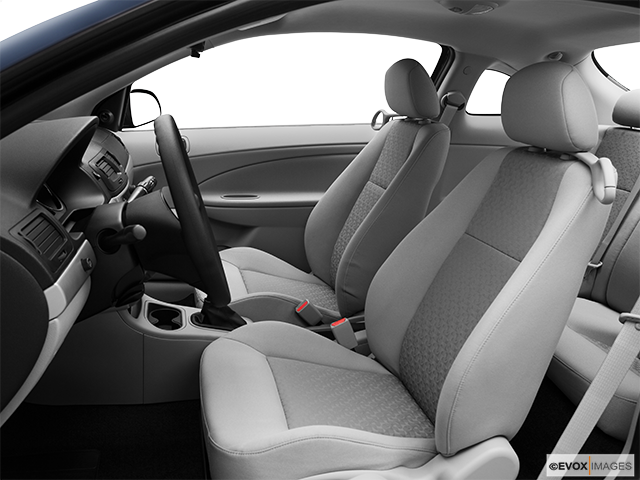 Within the budget Chevrolet Cobalt design, lays another surprise in the form of its front seats. Whilst your first impression may be one of them being seemingly hard and unyielding, you will be pleased to learn that this is an advantage shared by no less than the esteemed Porsche! In addition, and due to some orthopaedic influenced design planning, there is a lumber adjust facility for the driver, operated by a hand-wheel together with height adjustment. 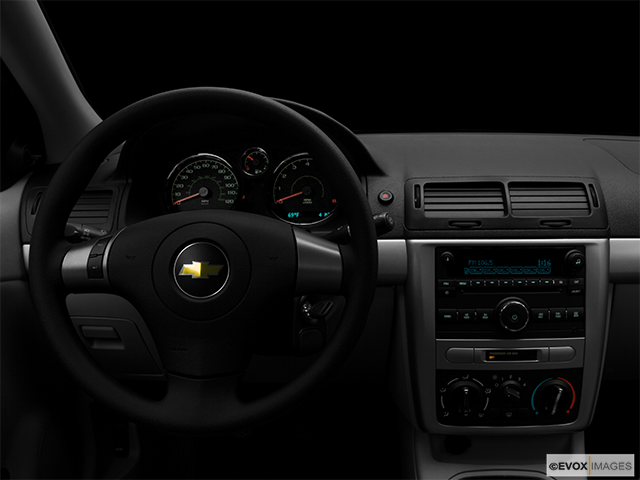 Overall, the interior and environment inside the Chevrolet Cobalt are presented with attention to atmosphere and travel comfort. The power source of the Cobalt is a 2.2-litre DOHC, with a 16-valve inline four-cylinders and twin-balanced shafts to dampen vibration. It generates 145-horsepower with 155 lb-ft of torque; sufficient to propel the 1315 kilograms (2900 pounds) of Chevrolet Cobalt 96 km in 8.4 seconds, a performance that will surprise and please the future Cobalt owners! The Cobalt reportedly offers a fuel efficiency rate, which determined over a distance of about 966-kilometres, is 8.71 L/100 km. Value is relative, and the performance values of this car are not concerned with achieving maximums to impress the record books. 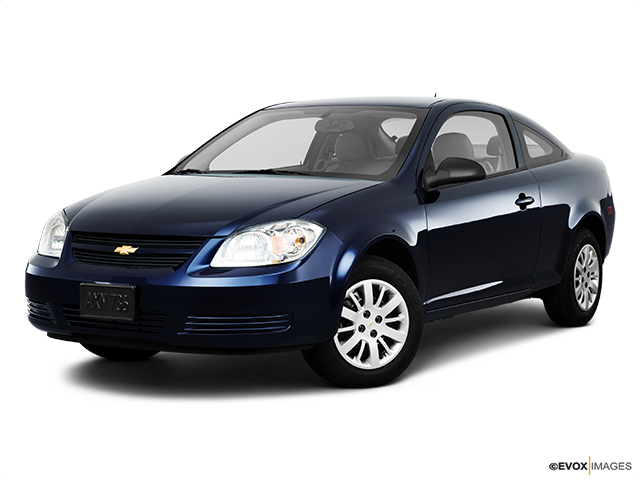 The Chevrolet Cobalt is a car for the everyday motorist who would also like comfort and know there is power available when needed.